After 4 years of contributions to electrobel.fr, JAX aka JIKJAX aka JAC BRUNET finally released on Netlabel Electrobel some of his most recent compositions. ElectroJazz, movie soundtracks, ethnomusic, deep house and down tempo coexist in a quiet chaos, rich in harmonic discoveries, air travel and daring mixtures. 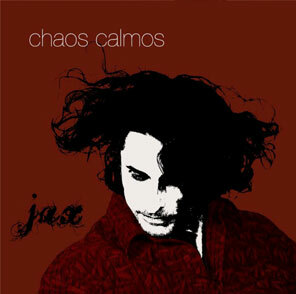 CHAOS CALMOS opens the door to each musical feelings of many and varied. JAX don’t forgets to thank all members of electrobel.fr which by their kind remarks, have guided and supported this works.